::The Birth of my son. It set a fire in my heart, a passion for the incredible journey we women get to take in order to Give Birth. 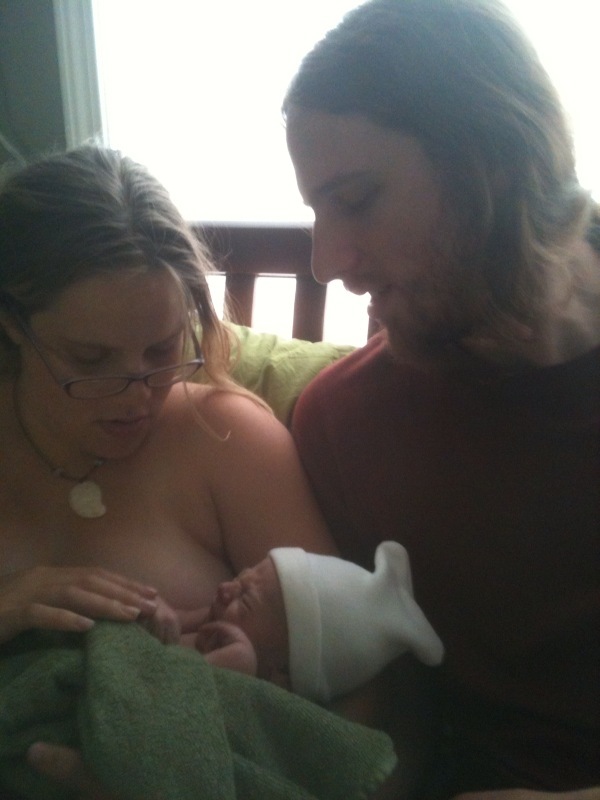 I am amazed at how extraordinary and how completely ordinary birth is, all at once. I am forever changed, and deeply motivated to share confidence and knowledge with women about the birthing process. ::My new family! As we grow together, there is so much to learn, and do, and love! ::Extended family! 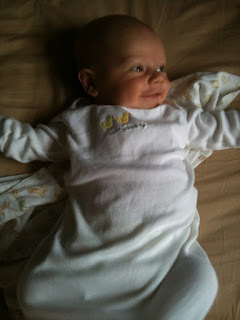 They are so curious about how the baby boy is growing, this blog is a good way to keep 'em updated. My mom and brother were just visiting, heard me talking enthusiastically about birth, mama-hood and yoga, and the lessons they offer, and they said "You should write about that"! ::Journaling as a Yoga practice. I have long kept a journal by my mat to record insights and "write through" my experiences. As a new mama, I currently have more opportunity to reflect and record than I do to practice asana. It's a time of sitting practice. ::My kitchen! Delicious, fresh food everyday. Good nutrition for mind, body and soul, and oh so worthy of sharing. ::Other bloggers. Y'all make me want to jump in the conversations about mothering, creating, and living from the heart. I have much to say, by golly! ::A humble Desire for knowledge. I will share as I seek, ask and process. ::In a similar vein, all of my Life-Teachers, the endless ways they appear, formally and informally. ::The booming season of summer. A time to let new things take root, and grow!